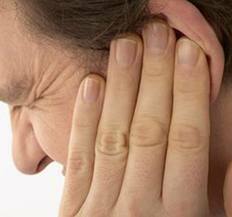 Sense of ear fullness or clogging is one of the most common reasons to see an ENT. Common causes of such a symptom include eustachian tube dysfunction, sudden sensorineural hearing loss, or fluid in the middle ear. However, cochlear hydrops is another potential, but rare cause for ear fullness. A new webpage has been written regarding this problem and treatment for it.